Excess nutrients have been plaguing portions of our state for decades. 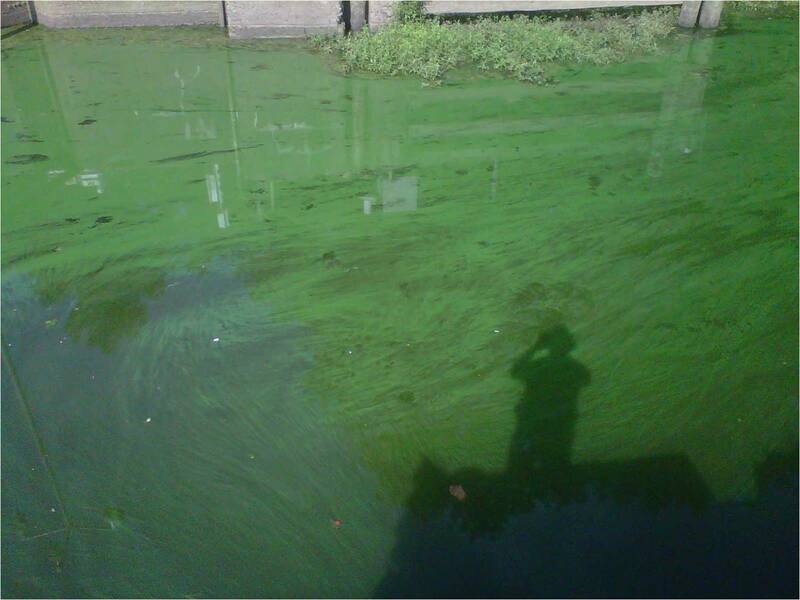 From impairing aquatic biology to promoting toxic algae and fowling drinking waters, eutrophication has many ways of impacting our waters. In 1982 the State adopted its first strategy to begin dealing with the problem by passing rules to limit nitrogen and phosphorus flowing to the Chowan River which was declared as nutrient sensitive in 1979. Fast forward 30 years and NC along with other states continue to wrestle with the problem. To better deal with the causes of eutrophication, nitrogen and phosphorus, the State’s Division of Water Quality is developing its Nutrient Criteria Development Plan to map out a path for better managing and controlling nutrients. (Online at http://portal.ncdenr.org/web/wq/ps/mtu/nutrientcriteria). Comments on the plan are sought until May 24th. No doubt there are those who’ll advocate for the status quo or a plan that doesn’t look to address the problem. This is not the time for that approach. The state has passed measures to curtail nutrients in urban and ag runoff in several of its watersheds. In spite of these measures, there remains a lack of progress at reducing nutrient related water quality problems in the State. A more proactive plan is needed to better control these pollutants and the conditions they cause. I’ll touch on some ideas for this in a later post.